1889 was a big year for Paris. 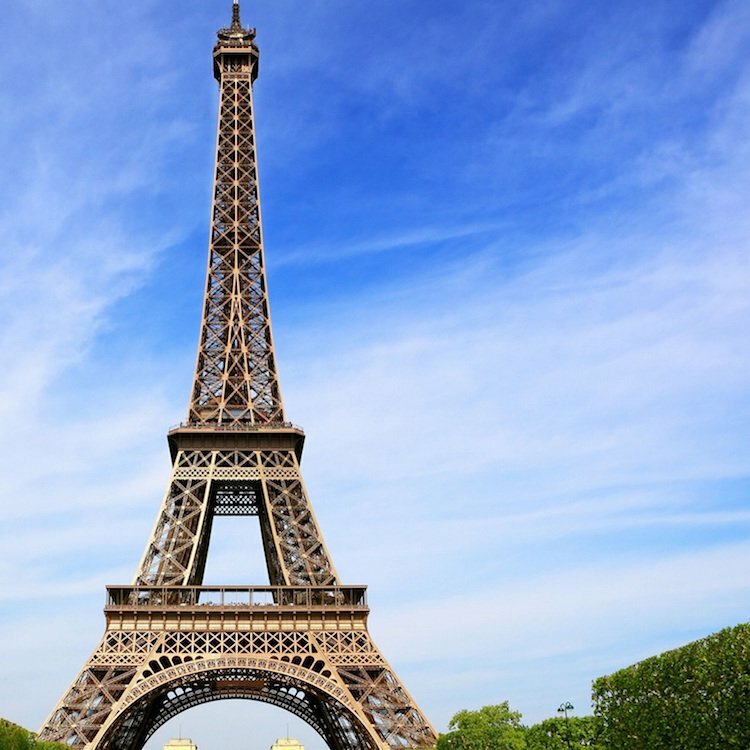 The Eiffel Tower was built, an International Exhibition was staged, and Moulin Rouge opened its doors. Exactly as old as the Eiffel Tower, this famous cabaret is more popular than ever. You can't miss its signature bright red windmill at the foot of Montmartre, on Place Blanche along Boulevard de Clichy. Today, Moulin Rouge is still the number-one rated show in City of Night and it sells out weeks in advance. 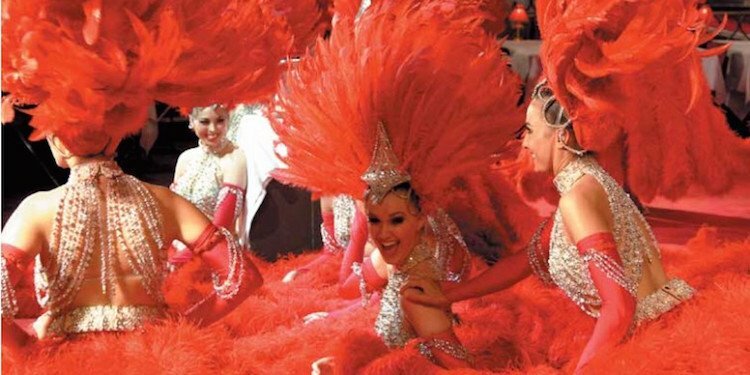 One hundred performers, including the legendary Doriss Dancing Girls, are resplendent in feathers, sequins and rhinestone costumes. 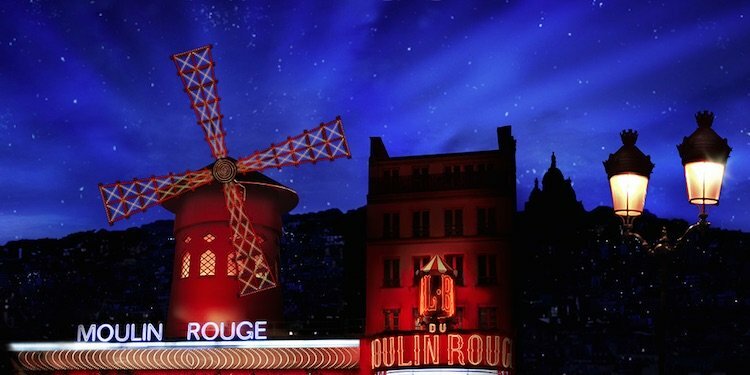 Combine the Moulin Rouge with the best of the city's nightlife. 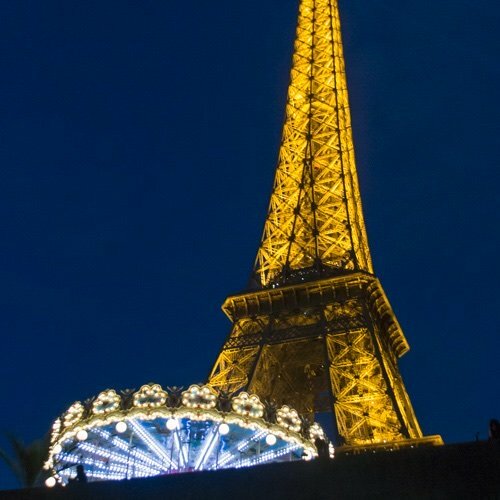 You start at the Eiffel Tower for the panoramic views you take in while dining at Restaurant 58 Tour Eiffel, perched 200 feet above the city on Level Two. 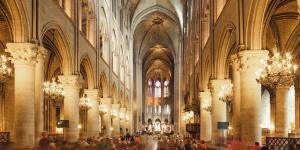 Next, it's a short stroll to the banks of the Seine River for a nighttime cruise to see Paris all aglow. Then you are whisked off to the legendary Moulin Rouge for the evening cabaret. 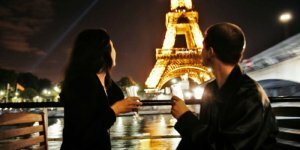 Everything is included — dinner, Seine cruise, Moulin Rouge show, champagne at Moulin Rouge, and transportation back to your hotel at the end of the evening. Tip: This tour tends to sell out early. Outstanding! The driver was on time, friendly and went out of his way to make sure we were comfortable getting from one venue to the next. Dinner at the Eiffel tower was beautiful, the river cruise was great, and Moulin Rouge was the perfect ending to a thoroughly "Paris" evening." 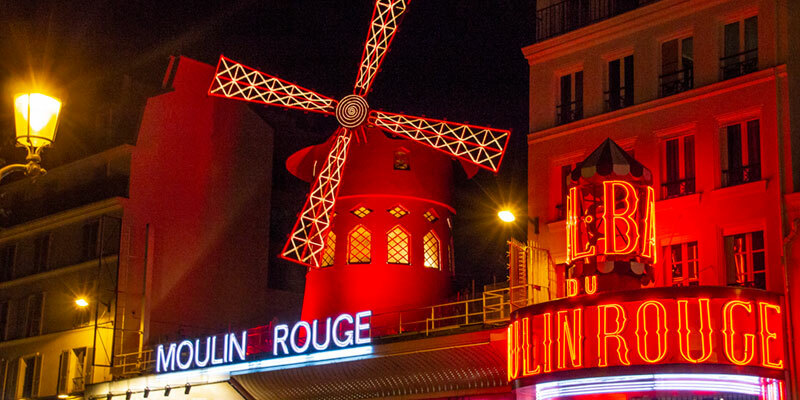 This nighttime Moulin Rouge activity is another favorite and we recommend it for a number of reasons — an important one is it includes pickup and transportation back to your hotel at the end of the night, which we consider a must. 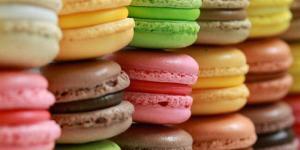 The fun starts at 7:00 PM with a leisurely multi-course meal featuring classic French food and champagne. After dinner, settle back and enjoy the amazing cabaret show. Best part — you don't have to worry about arranging any details. 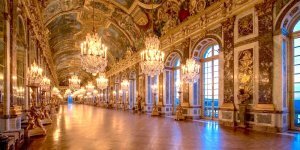 Everything is included — tickets to the show, dinner, champagne and transportation to and from your hotel. 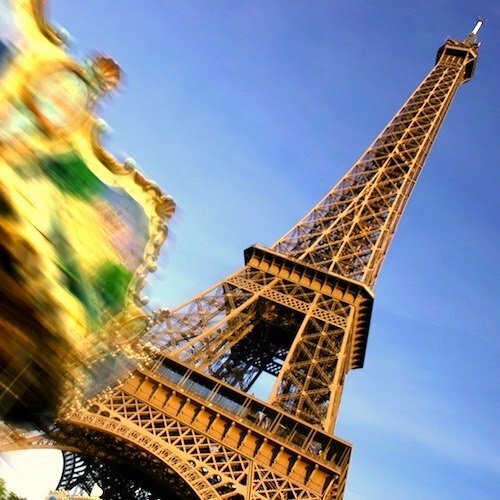 (Actually, another advantage to this activity is that it lets you choose either the hotel transportation we described, OR transportation from a central Paris location, OR no transportation at all !) This sells out weeks in advance, so be sure to book early! Absolutely fantastic show. 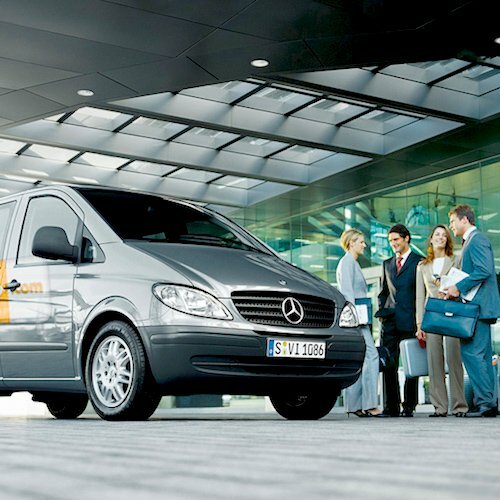 We were picked up on time in front of our hotel, our driver was very knowledgeable and friendly. 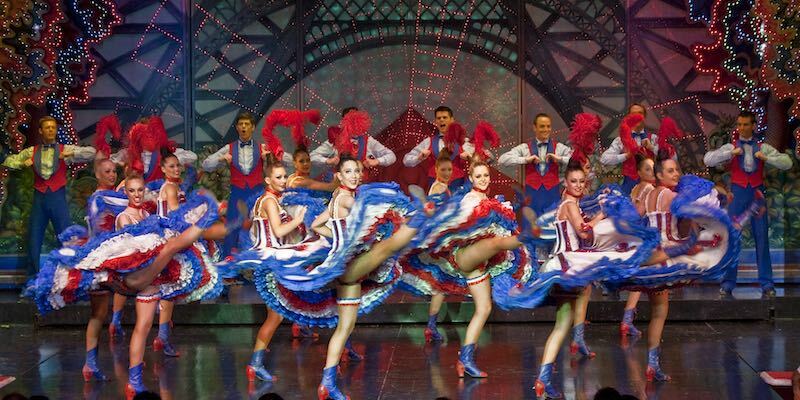 Moulin Rouge show made our trip to Paris an exciting part of our tour… French champagne plus amazing food, wow! We will see the show again in our third visit in Paris. Go on, see the show for yourself, it will take your breath away." 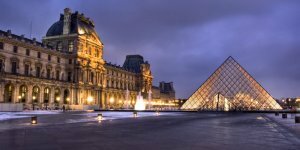 Paris is fantastic by day but it is absolutely magical by night. See the city lights on your way to Moulin Rouge. 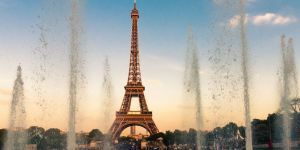 Your driver takes you on a best-of-Paris route from Place de la Concorde, Vendôme, Opera and Champs-Elysées to Pigalle, Montmartre, and everything in between. 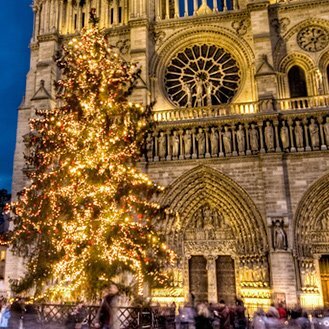 Once again, all the details have been arranged — pick-up at a central Paris location, illuminations tour, tickets to Moulin Rouge, and champagne, of course. The vehicle arrived at the appointed time. The guide driver was very helpful and had traveled extensively. He explained each and every milestone properly and made the entire tour very lively with his live commentary. We were visiting the place for the first time, but after his explanations we know each and every monument in great detail. 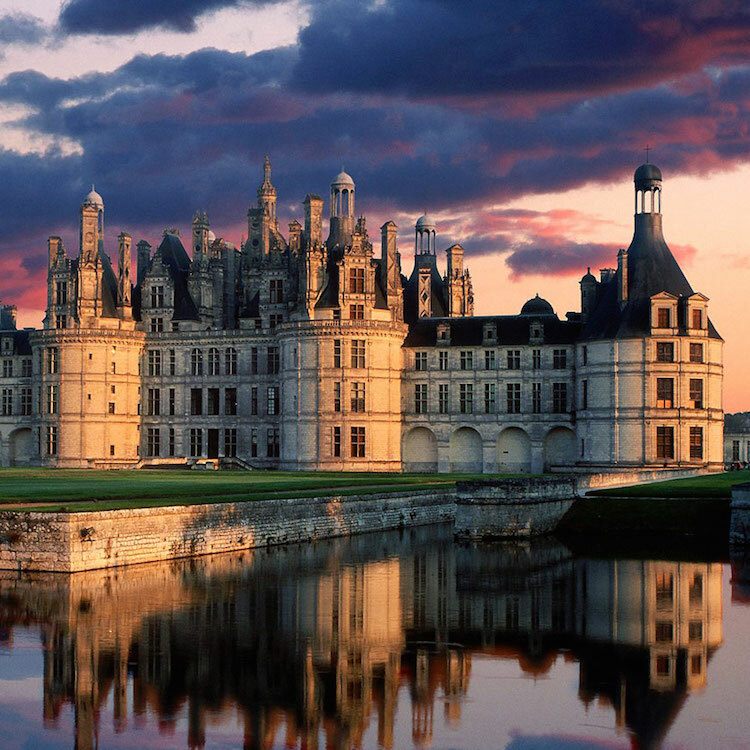 We would highly recommend the tour." 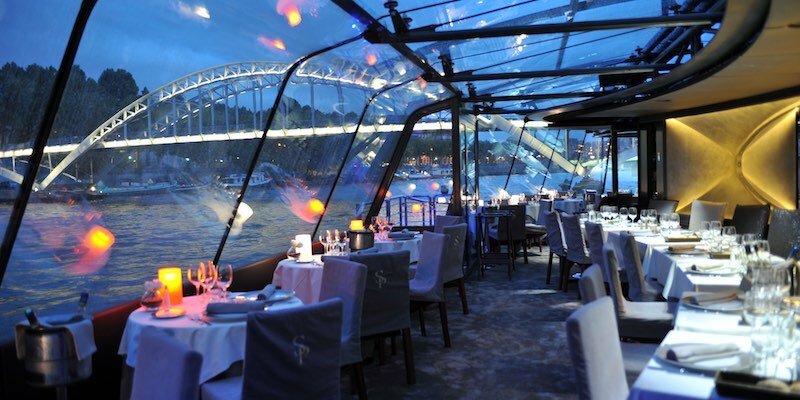 Start your night with a dinner cruise aboard one of the glass-enclosed boats from Marina de Paris on the River Seine. We like this evening activity because you're able to dine at your own private table as you admire the monuments of Paris passing by. Then you are driven to Moulin Rouge for a dazzling show. 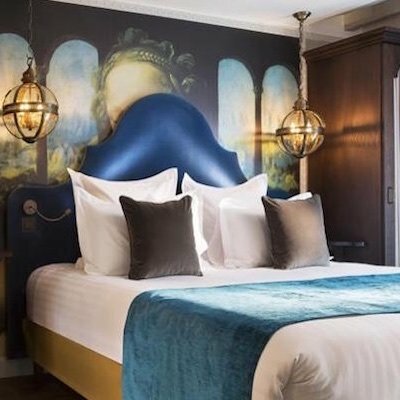 Everything is included, as you might expect by now — transportation to and from your hotel, dinner, Moulin Rouge show and, of course, champagne! Want to see the cabaret show without dinner? Bien sur! Same great show with transportation to and from your hotel and some bubbly to enjoy while you take in the number-one rated show in Europe. It's the easy way to go, no need to figure out how to get there on the Metro or what to do when you're ready to leave. Complete with champagne, hotel pick-up and return after the show. Choose the 9:00 PM show or the 11:00 PM show. Want dinner and the show but you can manage your own transportation? Pas de probleme! This combination dinner and show includes everything except getting to and from your hotel. Dress code at the Moulin Rouge is elegant attire. Dress your best, you're in Paris! An absolutely brilliant show. Completely entertained for four hours. Had a lovely meal with a whole bottle of champagne, was only expecting half a bottle. A totally memorable experience and would definitely recommend the show to everyone. There is a Metro stop just across the road which makes getting there easy." Just the show? C'est possible aussi! If you'd like to see the current Moulin Rouge cabaret show — complete with choreographed performances on moving staircases, and a gigantic aquarium — then book the 9:00 PM or 11:00 PM show using the link below. All tickets include champagne! That way you'll taste stars while you watch the dancing stars on stage — in amazing costumes and with an elaborate light show. Sure, it's a cabaret but you probably didn't know that the Moulin Rouge is also known for its dining. The menu continually changes but here's a sneak peek of what you can expect when you dine at the world's most famous cabaret. There are several menus to choose from, each is named after a pivotal actress, artist, or époque. Of course, it being France, a half bottle of champagne per person is always included! Mistinguett was a star of the Moulin Rouge in the early 1900s and one of the highest-paid female entertainers in the world. Mistinguett (Jeanne Florentine Bourgeois) started her career as a flower seller and became so popular that she toured the US and appeared in Time magazine. Dedicated to the artist who popularized the gaiety of Moulin Rouge. Henri Toulouse-Lautrec accomplished a lot in his brief 36 years. You'll probably recognize his popular Moulin Rouge posters — Reine de Joie, Aristide Bruant and La Goulue. • Compote of red berries, meringue & raspberry sauce. Opera Cake — Opéra gateau is an elaborate almond sponge, soaked in coffee syrup, layered with ganache, coffee buttercream, and chocolate glaze. 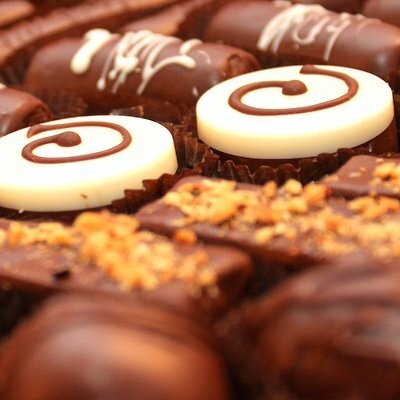 A French invention, it makes for a showstopping dessert. 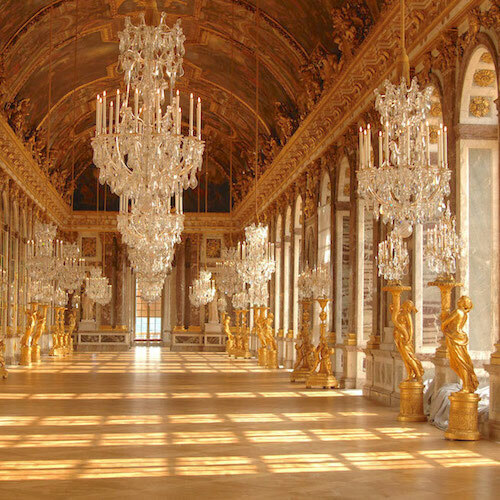 Belle Épôque is French for the "Beautiful Era". 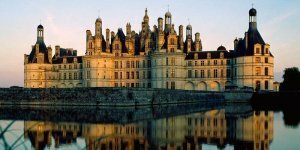 This menu is dedicated to the period between the Prussian War (1870) and World War I (1914) when France's economy flourished and the arts, restaurants, culture and entertainment gained recognition. 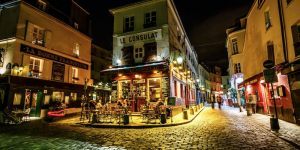 Founders Joseph Oller and Charles Zidler had a vision of creating a place where rich and famous Parisians could let their hair down in the shabby/chic part of town, Montmartre. Their extravagant design included a gigantic elephant sculpture in the garden and the early shows were inspired by circus acts. Instantly, Moulin Rouge became a magnet to tout le monde — women, workers, artists, the bourgeoisie, businessmen and tourists. 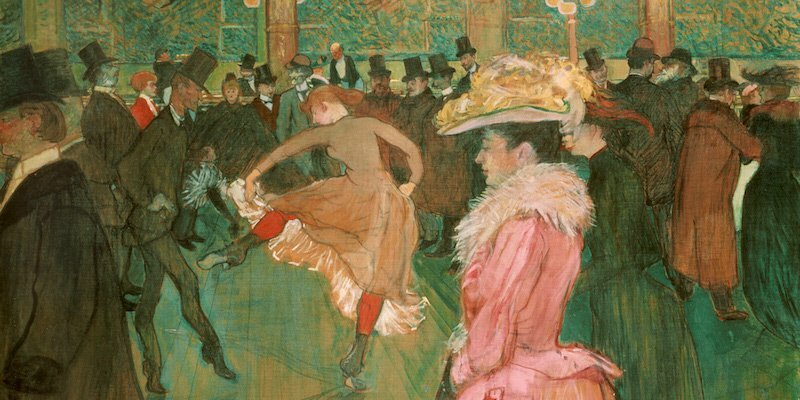 Enter Parisian artist Toulouse-Lautrec. It was his posters and paintings that boosted the Moulin Rouge to international fame. The Moulin Rouge has been the spot for entertainment in Paris since it was built at the height of the Belle Epoque, the re-flourishing of Paris after France's defeat in the Franco-Prussian War. The French Cancan with its furious rhythms and scintillating costumes, along with a champagne-fueled audience, made the nightclub a sought-after destination. 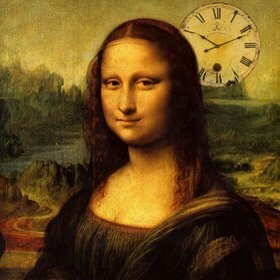 Controversy has also been a part of the Moulin's history. Colette's 1906 performance Egyptian Dream caused a sensation. The Chief of Police threatened to close down the cabaret if the two-minute act was ever performed again. What was all the fuss about? A long kiss between Colette and her fellow performer, Missy, AKA Yssim, AKA the Marquise de Morny.